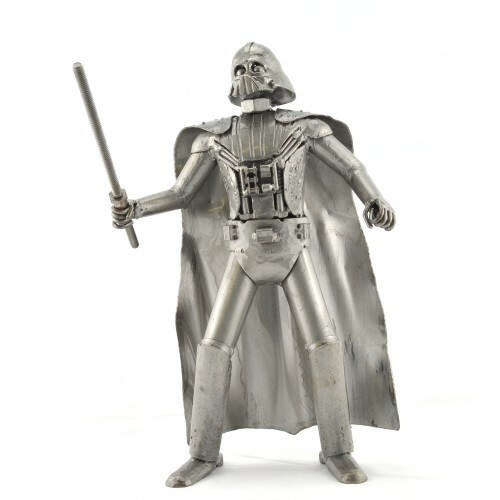 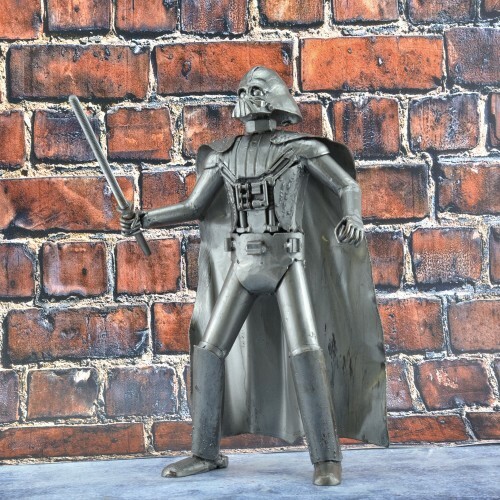 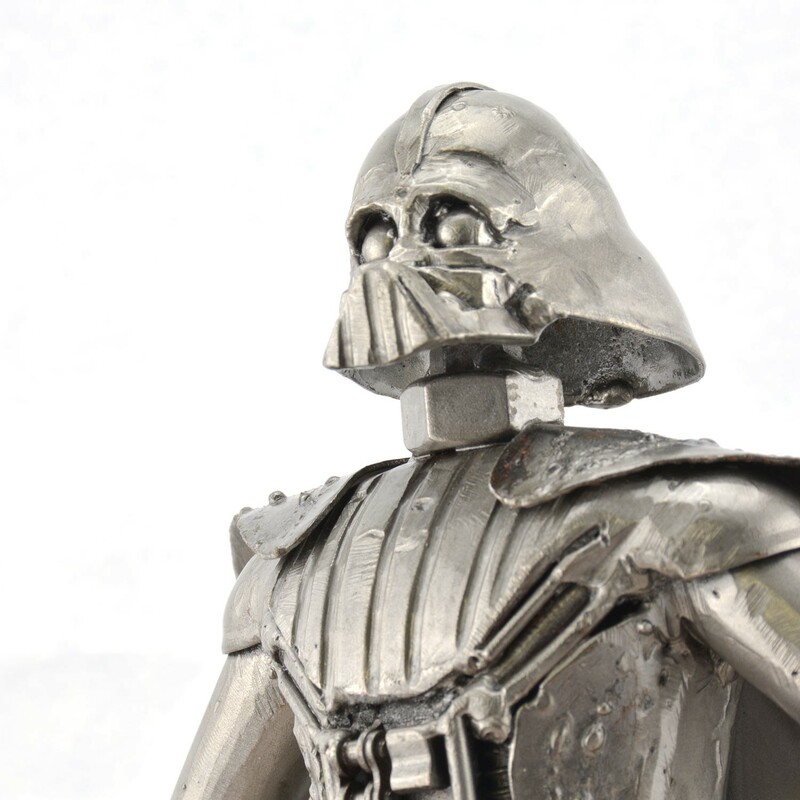 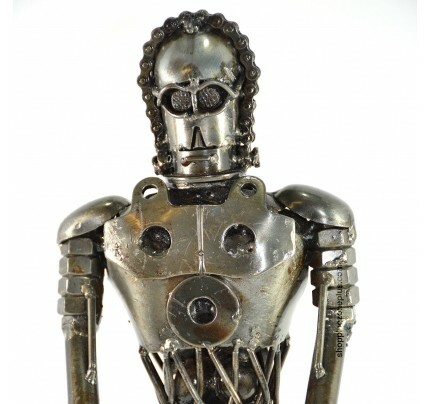 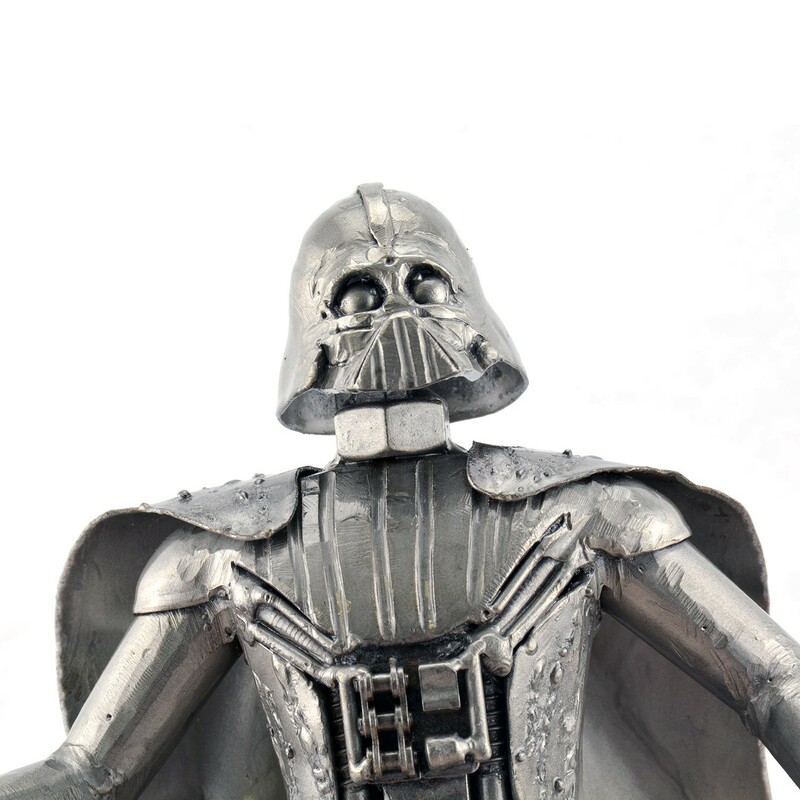 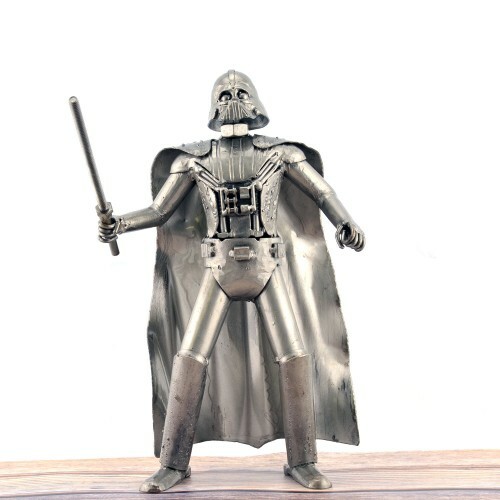 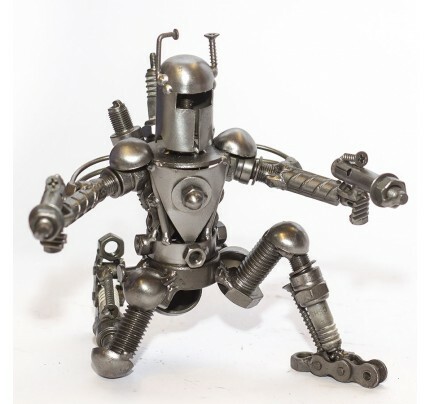 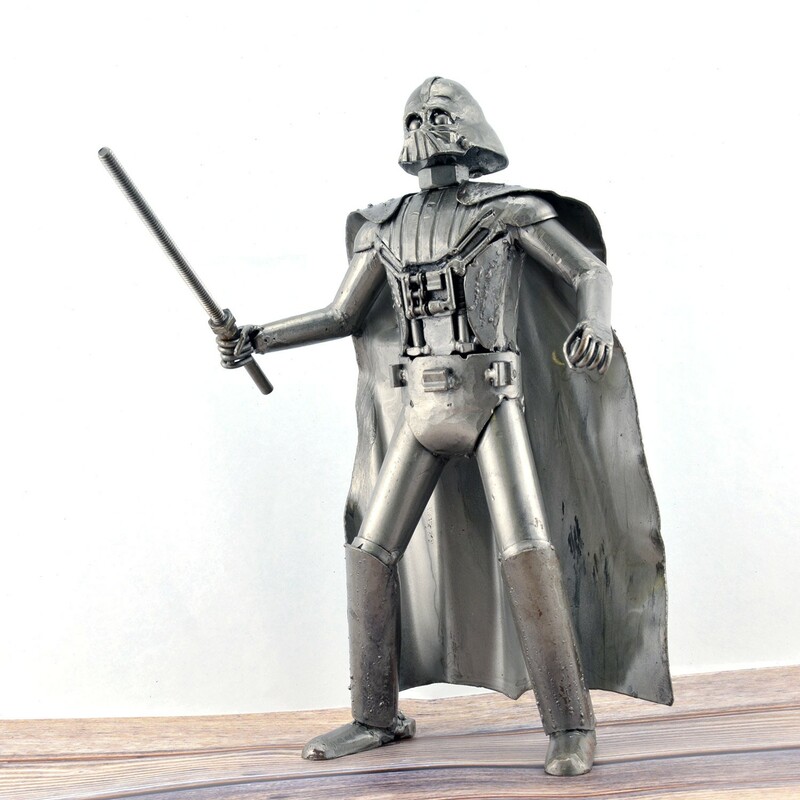 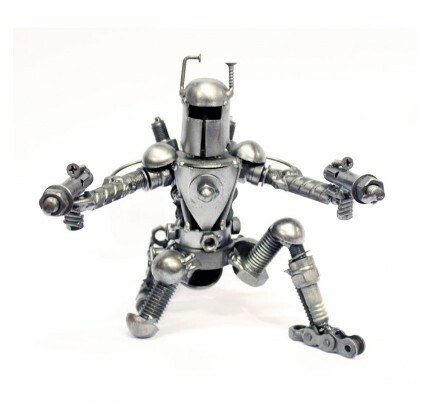 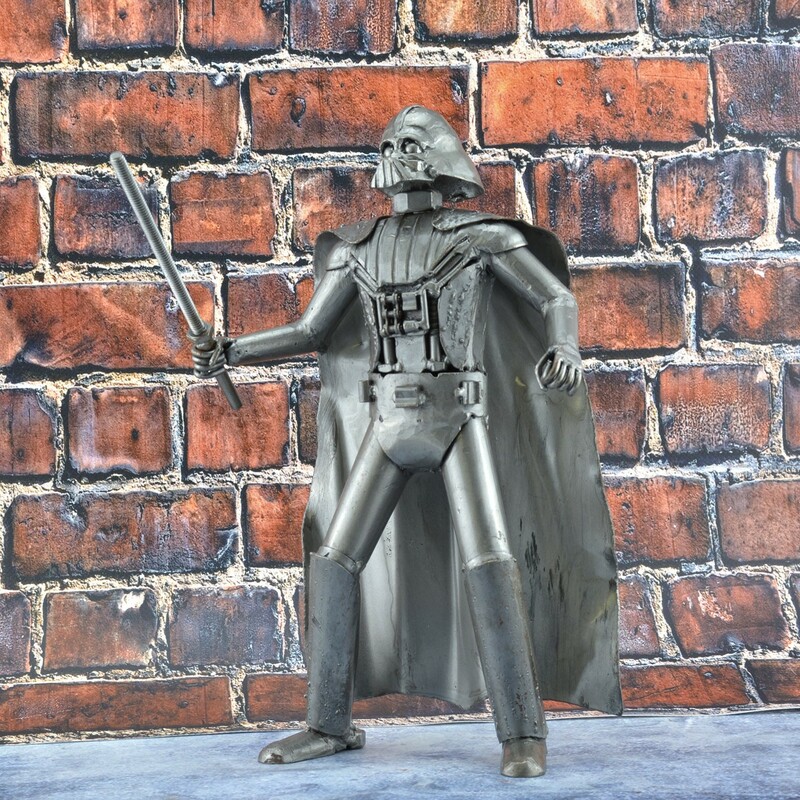 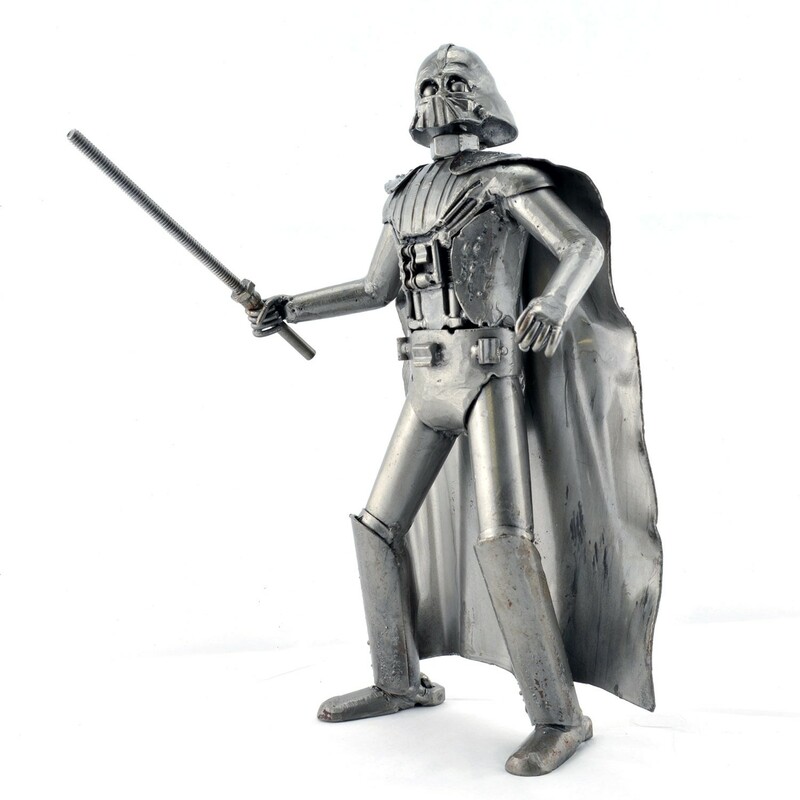 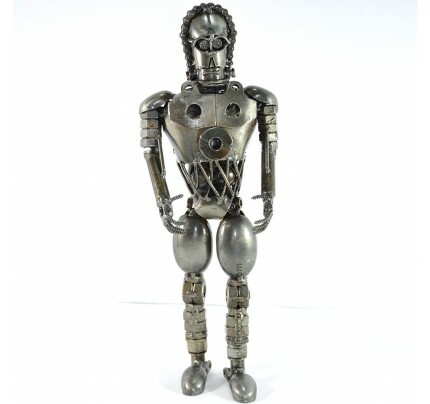 Star Wars Darth Vader BIG - 12 inches metal model is made from scrap/recycled metal and auto parts. 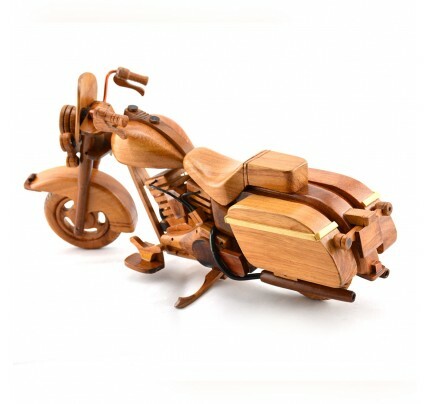 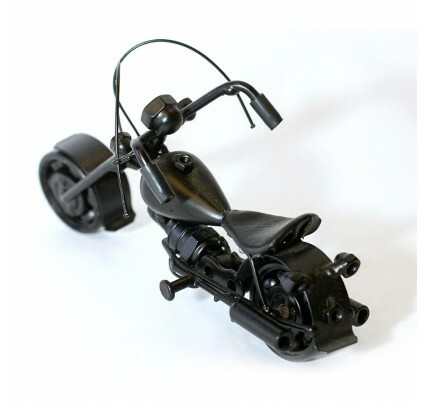 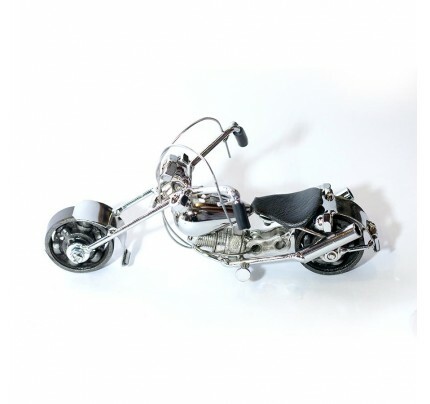 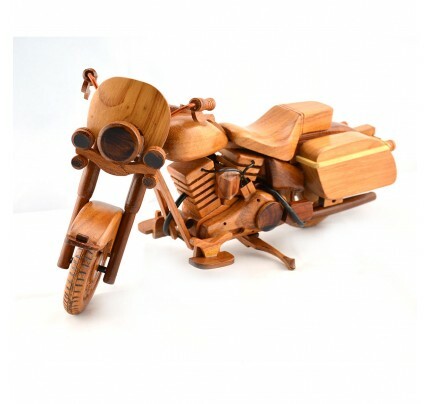 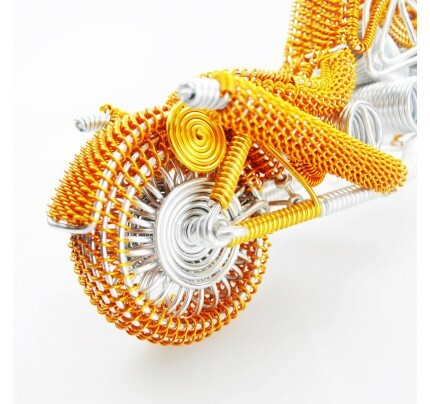 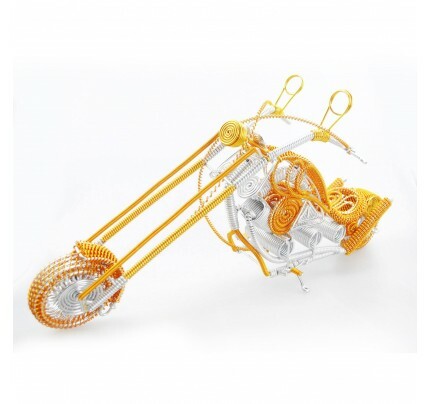 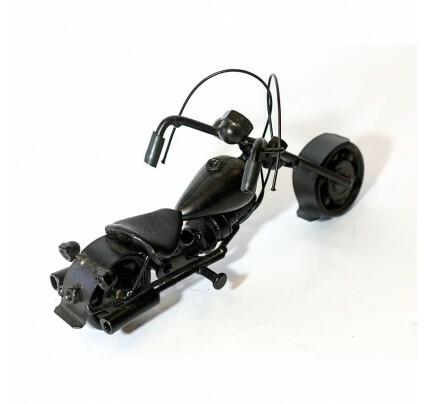 This model is 100% hand-made by expert craftsman. 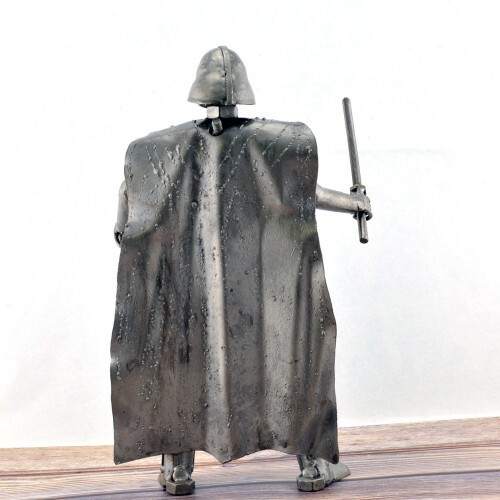 This sculpture is very solid and not easy to break because they are welded piece by piece by our professional welders. Moreover , this statue is protected by special coating which keeps these unique sculptures attractive for years. Darth Vader, also known by his birth name Anakin Skywalker, is a fictional character in the Star Wars franchise.Vader appears in the original film trilogy as a pivotal antagonist whose actions drive the plot, while his past as Anakin Skywalker and the story of his corruption are central to the narrative of the prequel trilogy.